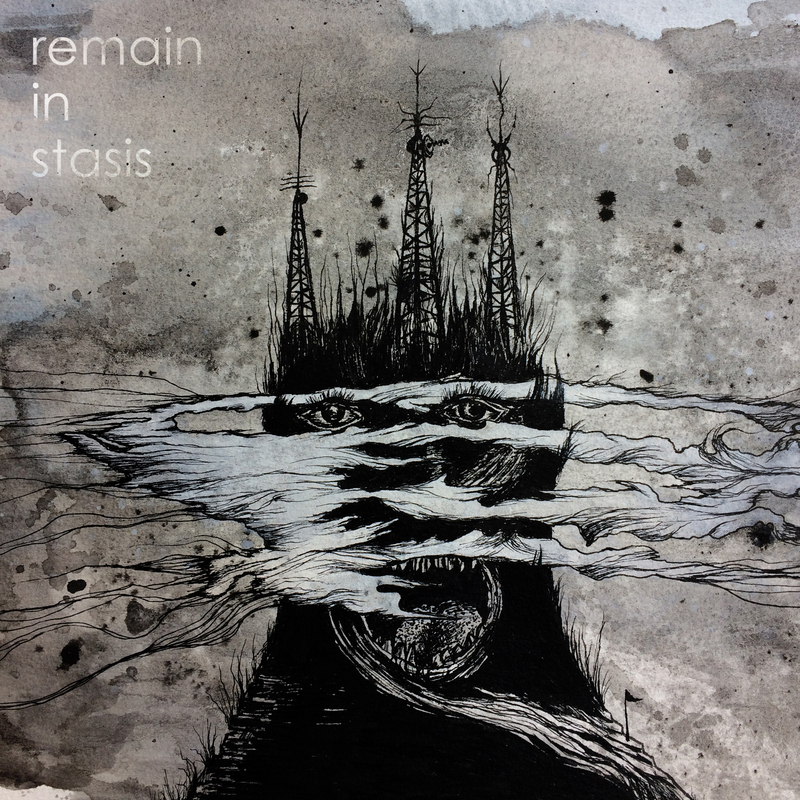 “Remain In Stasis is a deeply personal rock record that winds its way through feelings of depression, introspection and eventually, triumph. It should be high on the list of anyone who’s enjoyed doom metal’s rise into the indie spotlight. Fans of progressive acts in particular, like Anathema, Katatonia, Opeth and Tool, will find much to appreciate in Durkee’s vocal and guitar melodies. The shuddering beat of “A Way to Escape” brings to mind A Perfect Circle, as well as prog-master Steven Wilson.” – Exclaim! When an artist uses his own name to present his music to the world, he is being truly fearless, with no identity to hide behind but his own. This is as it should be, no great art was ever produced without great bravery, and Marc Durkee is an artist unafraid to dig deep into both his own personal suffering, and the world around him for inspiration. Durkee’s new album, solo in the true sense of the word, is entitled ‘Remain In Stasis’, and is loaded with deep meaning to this courageous and talented artist, as he explains. 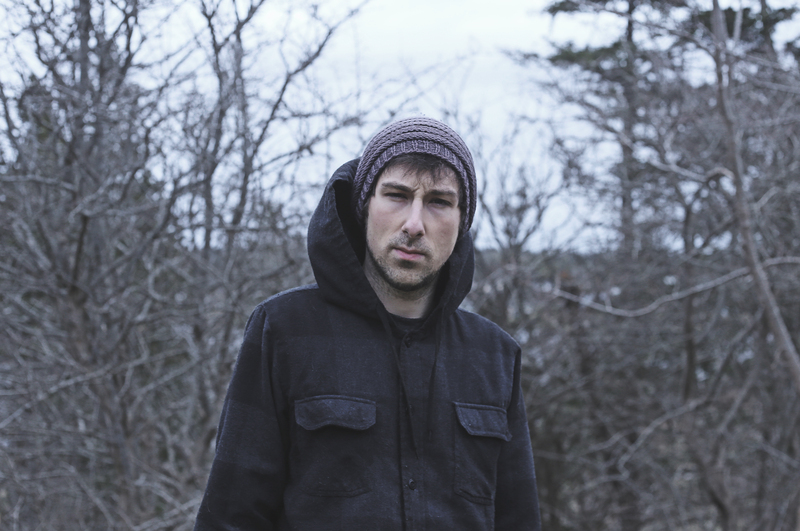 Marc Durkee is one artist who really does deserve to be heard, and when ‘Remain In Stasis’ is released on January 18, 2019, all the world will hear him.